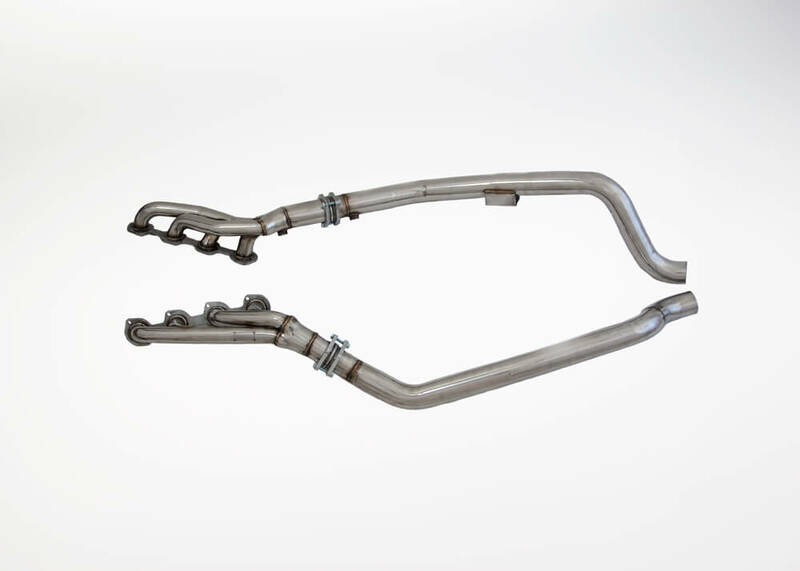 Kleemann high flow exhaust headers with cat-less downpipes greatly reduce exhaust gas back pressure, allowing the engine to breathe freely and produce more power. 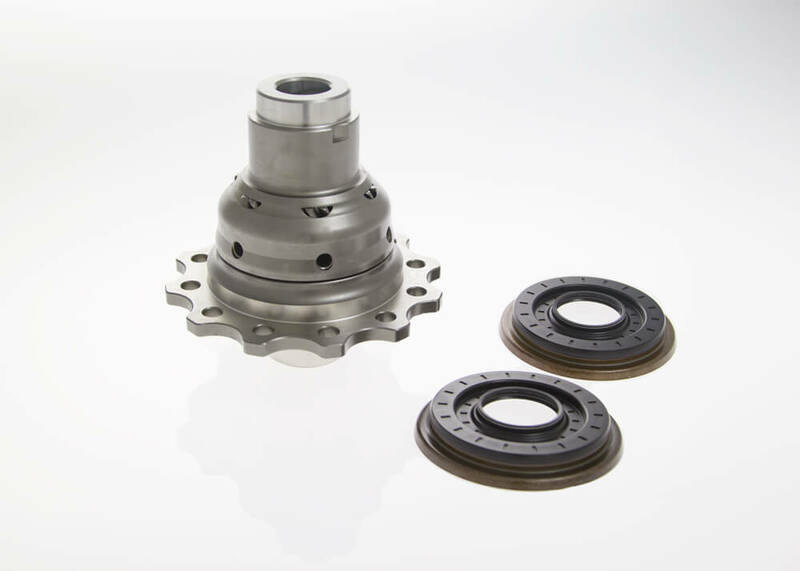 Smooth mandrel bends, sequenced conical collectors and factory hanger locations make installation straight forward. Our headers are produced from 304 stainless steel and polished to a high shine. Supercharged as well as normally aspirated engines will benefit from our headers. Requires a cut and weld into original down pipe. An ECU Upgrade is a must in order to keep off the MIL Light. The Kleemann header Kit adds approx. + 25-35 HP across the rev. line, depending on whether it is normally aspirated or a kompressor model. 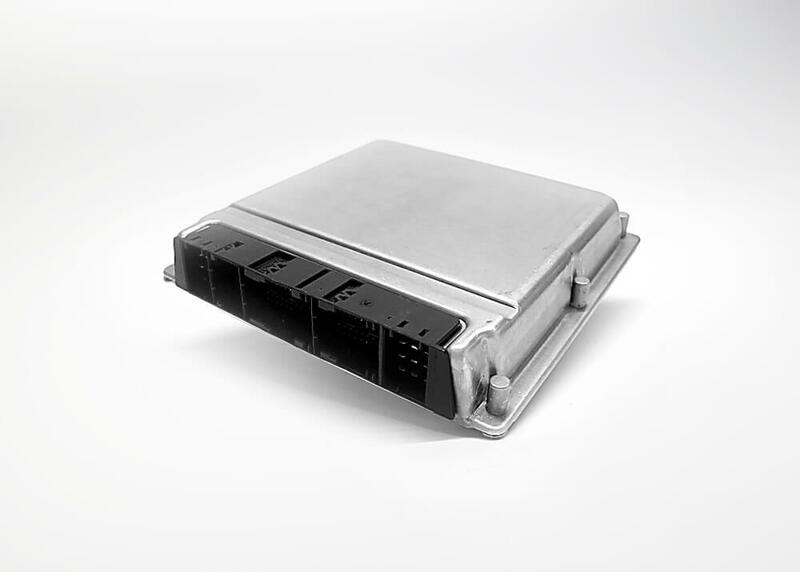 With a “normally aspirated car” you will need this ECU Upgrade. 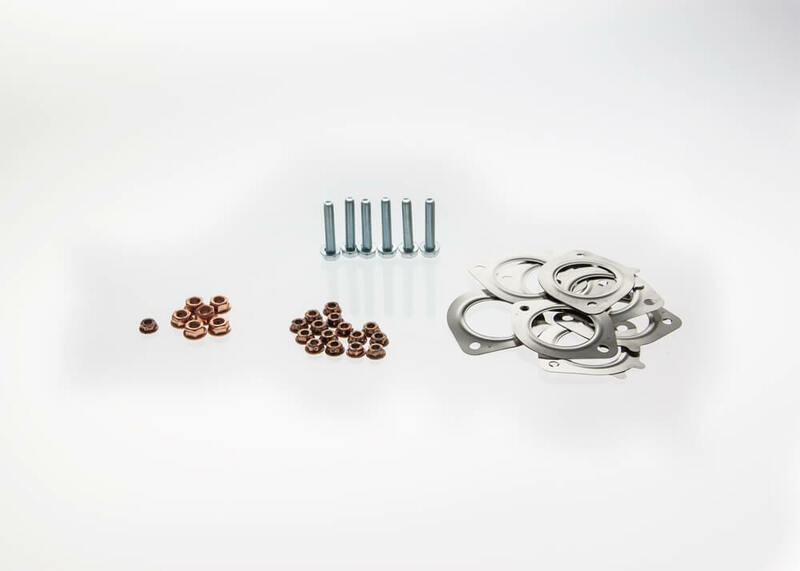 If you have an AMG kompressor model, you will need this Kleemann Boost Kit at stage 1.